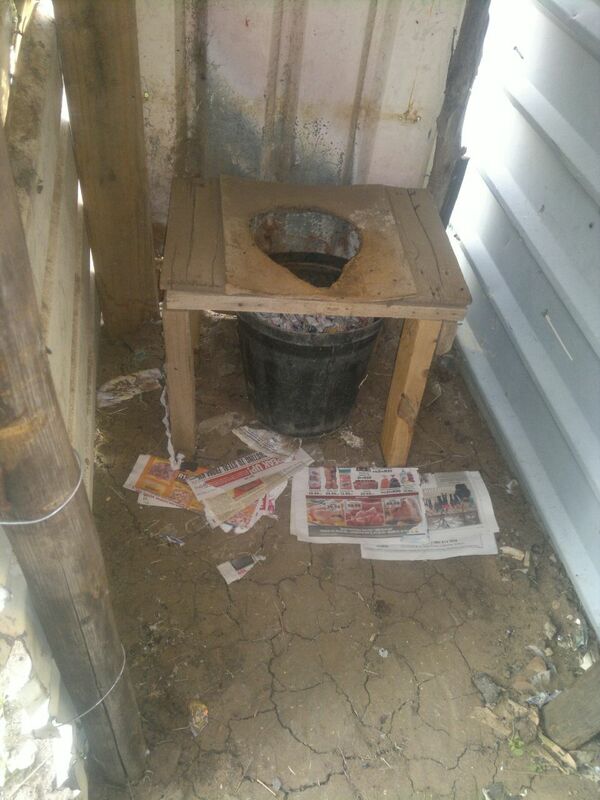 Poor sanitation in Phomolong in the Free state province causes a great deal of unnecessary sickness and death. When human waste is not managed well, it pollutes water, food and soil with germs and leads to diarrhoea and other serious health problems. Using flush toilets prevent germs from getting into the environment, and protect the health of the whole community. Bucket toilets were provided as a temporary solution while the municipalities develop improved sanitation infrastructure. However, in some cases, the lack of funds to provide better facilities means that the problem of bucket toilets will not be eradicated.